The motorcycle jacket, perfected. For the modern motorcyclist who will accept nothing less than the genuine article, the iconic Belstaff Tourist Trophy Jacket has been updated with removable elbow and shoulder protection that meets European CE safety standards. In hand waxed calf leather, the Trophy is both luxurious and highly durable. Choose the legendary four-pocket design of the Belstaff Classic Tourist Trophy Jacket, with the signature slanted left chest pocket for easy access on the bike, and feel the authenticity of Belstaff's moto heritage accompany you on every adventure. Every time I wear this jacket, without fail, someone will compliment it. More importantly, I have worn it in the pouring rain, in freezing winter (by Australian standards) and the stinking hot summer. It has been amazing. It’s been camping in the dirt, thrown on the floor in country pubs, and worn in high end restaurants with a tie. Wearing it is like putting on an old friend. You feel secure and protected from the elements. The pockets hold everything I need on long trips. It can be worn open in hot conditions and flows tonnes of air. It does up nice and high and keeps wind off my neck. This is my most trusted jacket, and I know it will serve me for years to come. It does fit slightly large, so size down if you are a tall skinny bloke like me (6’3” and 185 pounds, I wear a medium). I personally found the jacket to be sized a bit smaller. 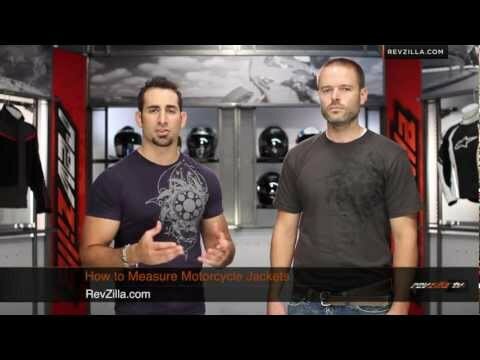 I have a 42-44 inch chest and normally wear a size 52/54 Dainese so I was shocked when the XXL ended up fitting me best. This jacket is excellent quality and timeless style. Extremely comfortable and great looking jacket. Perfect for riding my Ultra Classic. The jacket works very well in 40-60 degree weather. Have not used it with higher temperatures, and probable will not, given the lack of vents. I got caught in a 30 minute downpour and the jacket kept me dry. The left upper pocket will easily hold a iPhone 7, not the plus. If you remove the armor it's a great jacket to just walk around or hang out at your favorite bar. Slightly challenging to start the zipper, but that coul1d just be me. Overall expensive but worth the money. I highly recommend it. Can you let me know the model of optional back protection for this jacket? BEST ANSWER: I have searched the site for the Back protection part number. 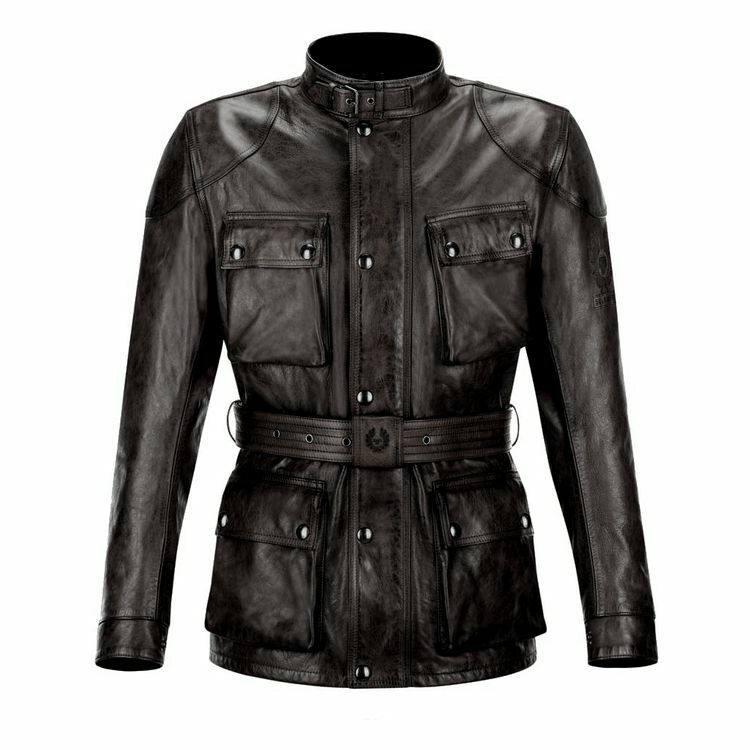 Belstaff is good company that has really great products. I think the this items part number was not listed in error. I feel sure that a call to the company will give you a satisfactory answer.